New! 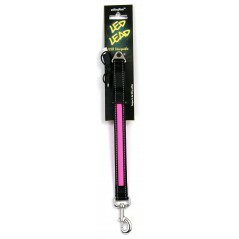 LED/USB Rechargeable Extender Dog leads. Visible from both sides and complete with reflective ..